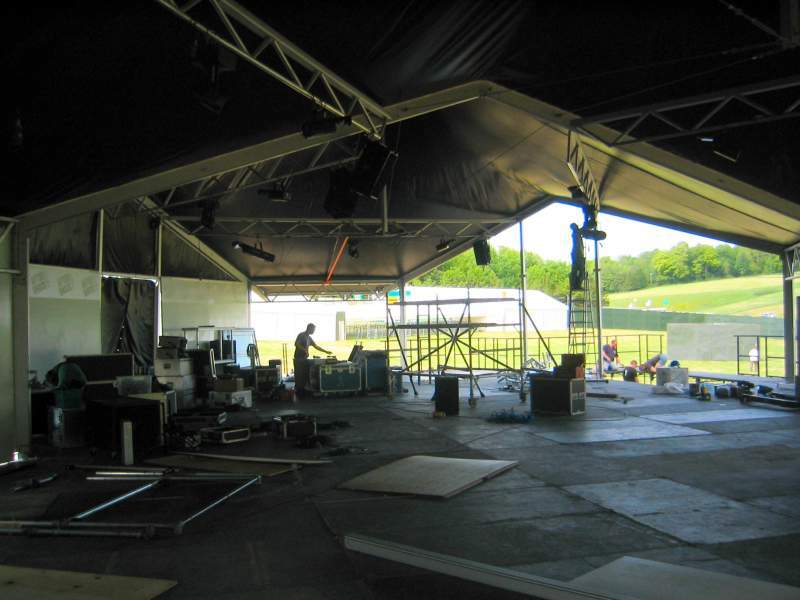 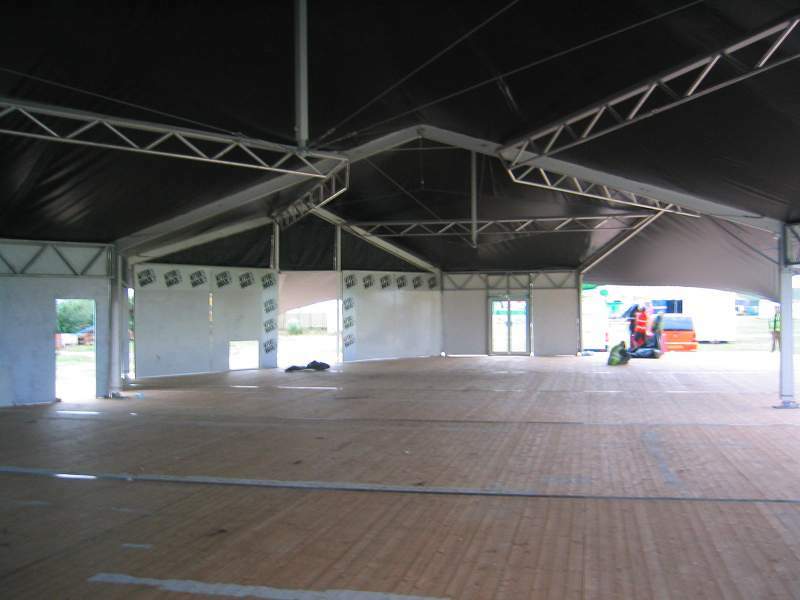 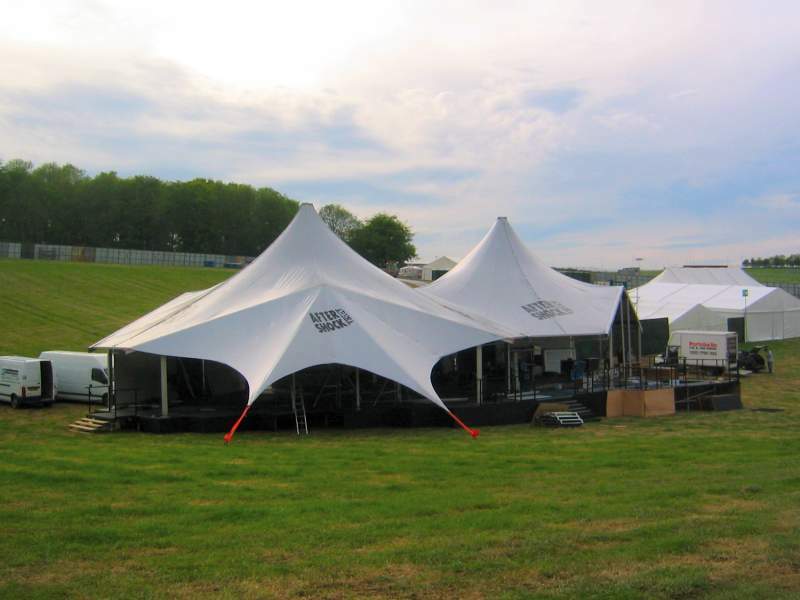 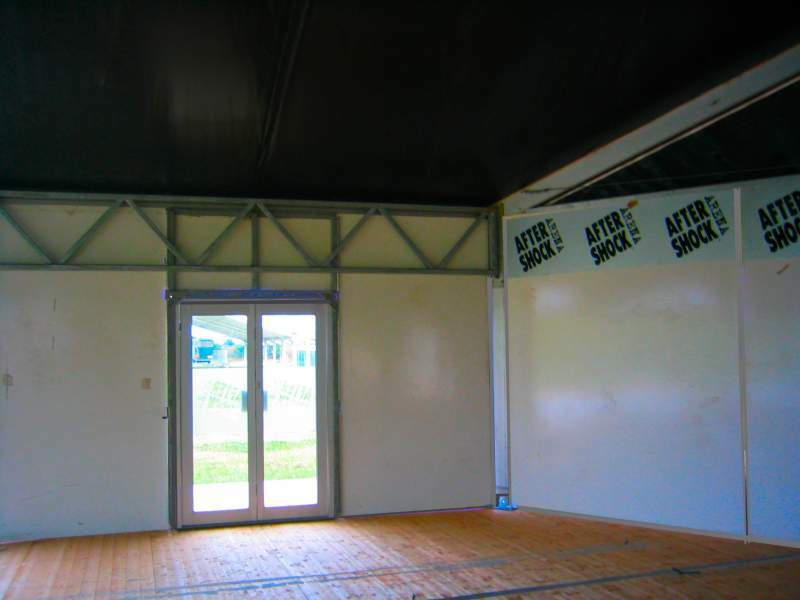 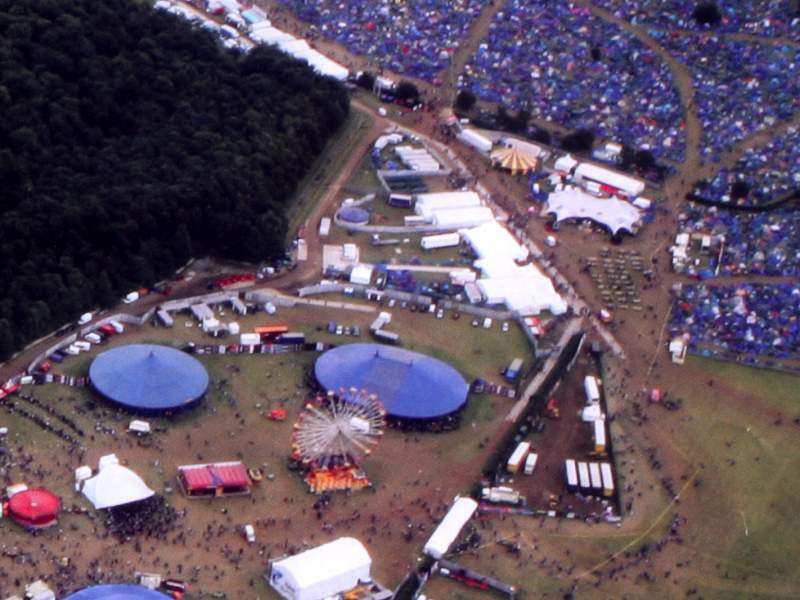 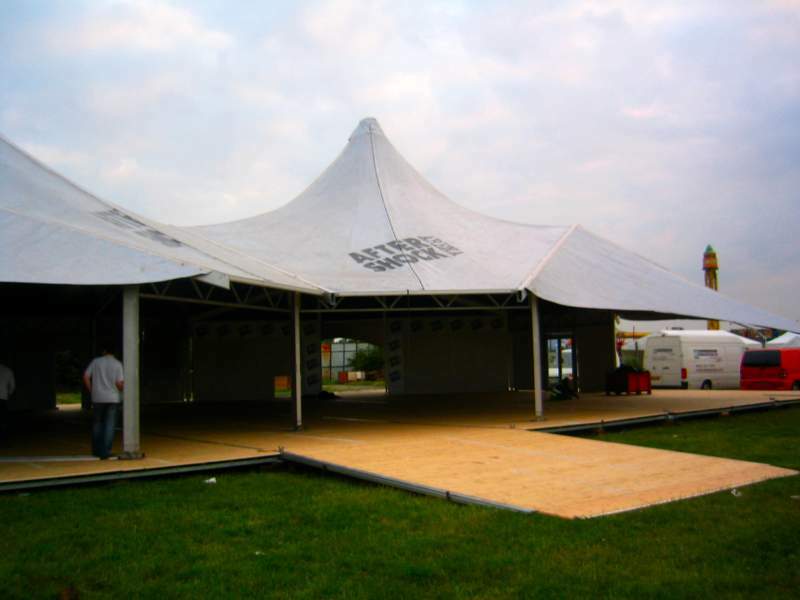 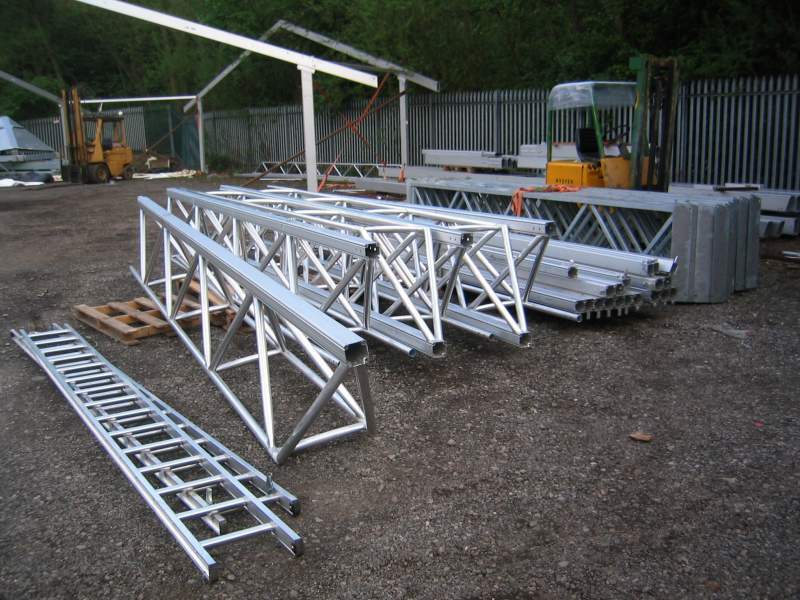 A portable membrane structure up to 22 metres wide and up to 32 metres long. 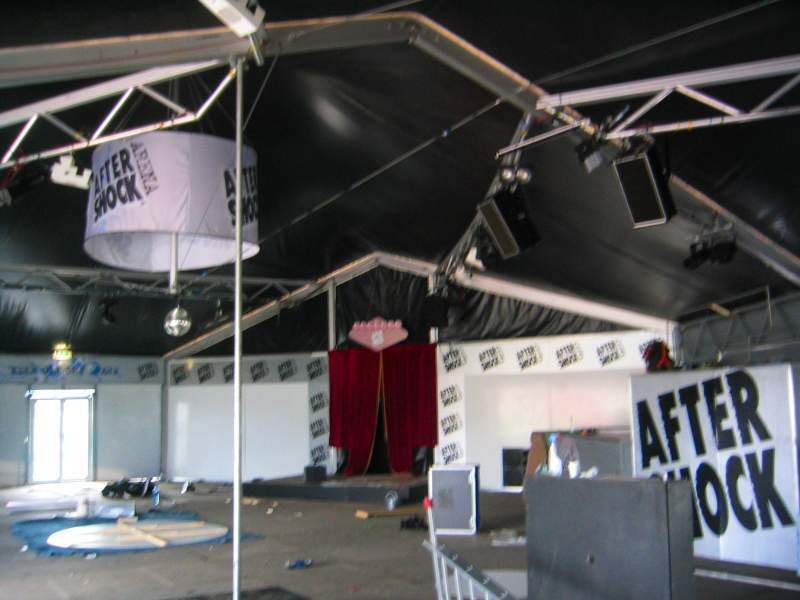 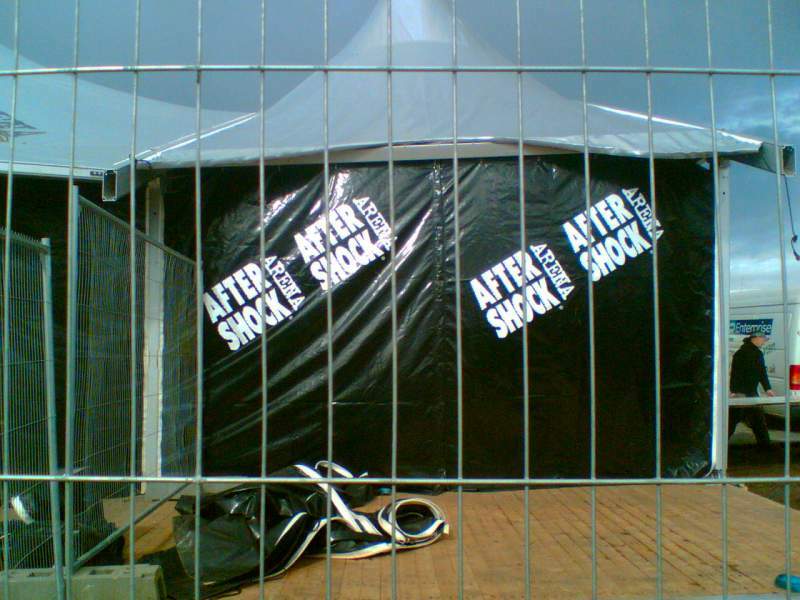 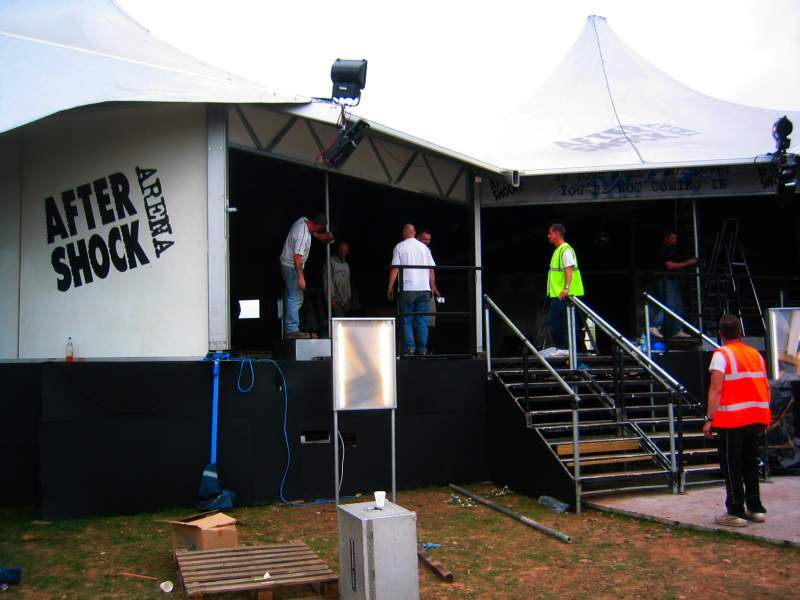 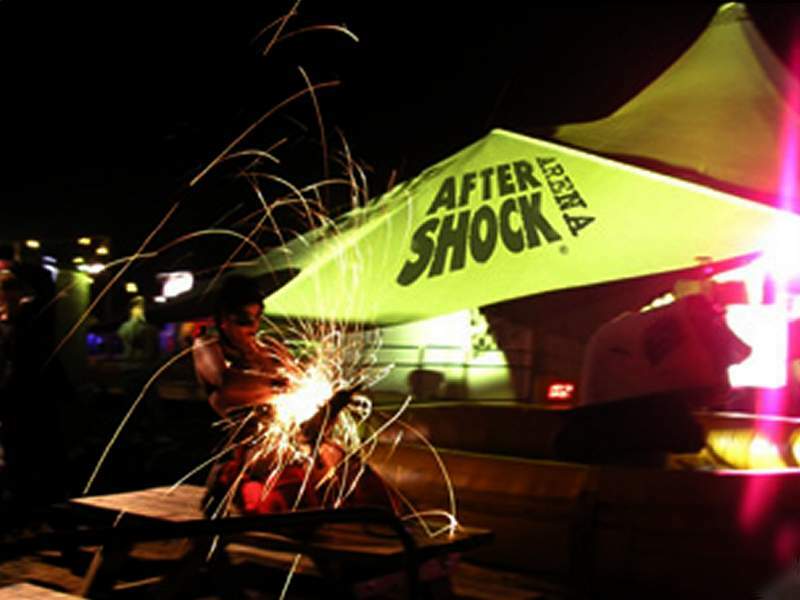 The cliennt wanted to provide a spectacular portable roadshow for Aftershock to provide improved brand awareness at UK music festivals. 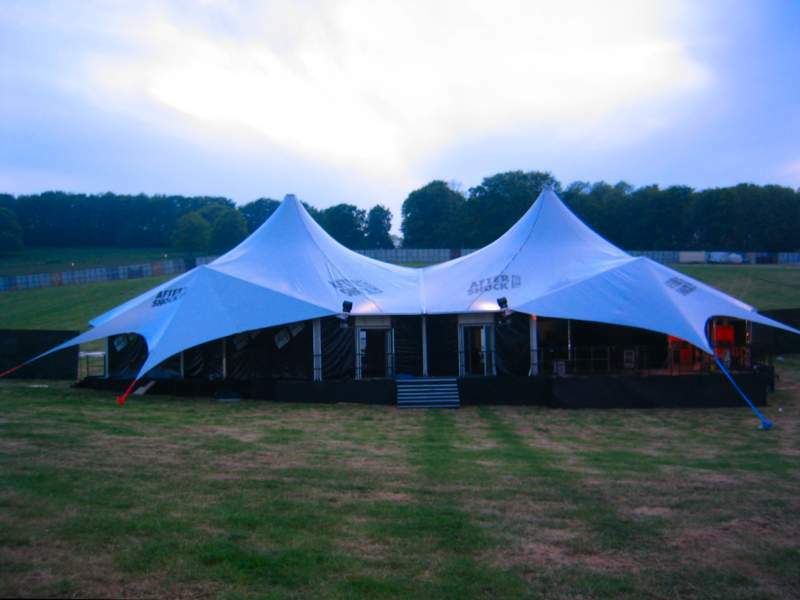 The structure had different areas for a bar, DJ, and a hot tub!